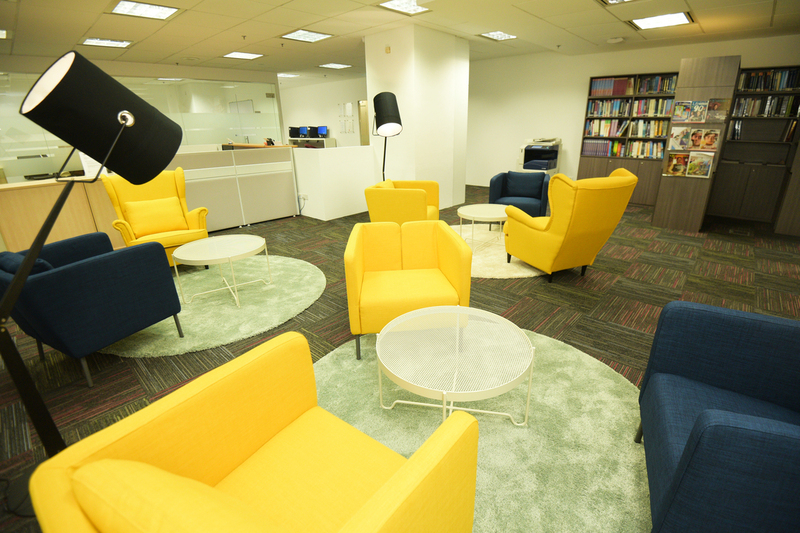 Ngee Ann Academy (formerly known as Ngee Ann-Adelaide Education Centre) has been providing high-quality tertiary education in Singapore since 1998. 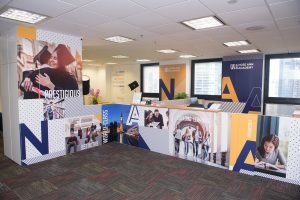 Since March 2018, it has become a fully-owned subsidiary of Ngee Ann Education Holdings. It’s new logo represents a new and refreshed institution that continues to serve its stakeholders with the same commitment, quality and passion that it has for the past 20 years. 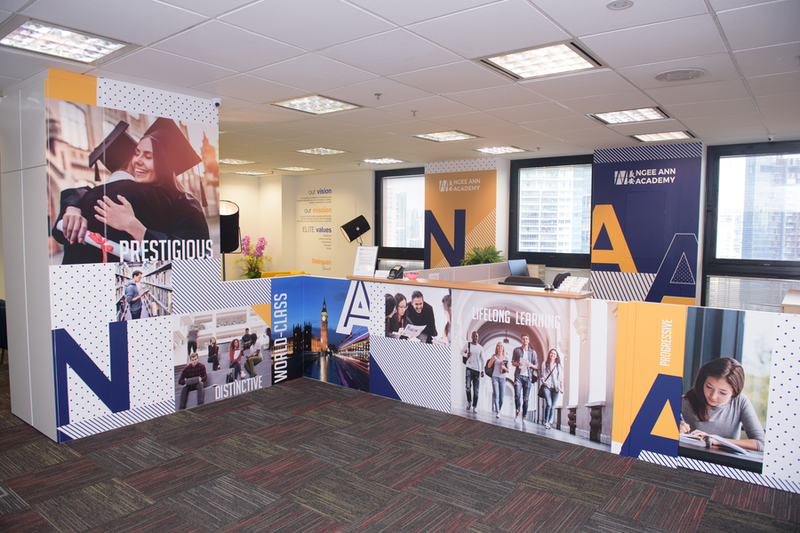 Ngee Ann Academy (NAA) will continue to provide high quality education and training and see all students benefit from the educational programmes and move on to greater heights in their respective careers. NAA is registered as a Private Education Institution under the provisions and regulations of the Private Education Act 2009 in Singapore. The registration period is valid for 4 years from 15 September 2018 to 14 September 2022. Registration number: 199703922R. 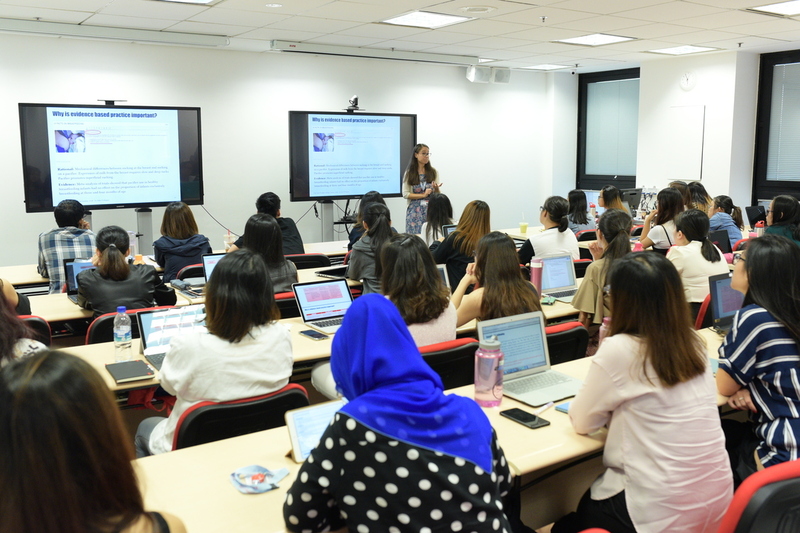 Additionally Ngee Ann Academy has been awarded the EduTrust status 07 September 2015 to 06 September 2019.